Sustainability is such a buzzword today. Yet, I don’t think we think much about it when talking about projects – unless the project happens to be related to environmental, sustainability, green energy, or other related topic. But even then, while the project might be “green,” what is the color of its management? 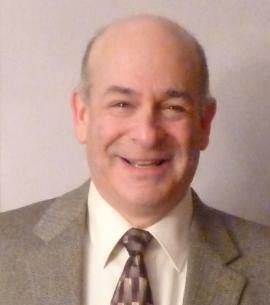 Today we talk about sustainability in projects with a guest who co-wrote the book on the topic, Rich Maltzman. 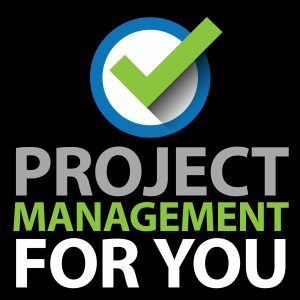 What is project management and what is the least we need to know about it? I have recorded a number of these calls already and I am so excited about this project. To be the first to know when this series will be launched, visit this page and enter the list. I promised I’ll let you know as soon as it’s live.